When most people hear the word “intern”, their thoughts are immediately overrun with images of undergraduates fetching coffee or mindlessly making photocopies. In fact, if you Google the term, you’ll find a wealth of images and cartoons depicting this very mindset. And there’s an unfortunate precedent for these activities that exist beyond popular media stereotypes – I’ve had a handful of friends and classmates who have lamented over the fact that their internships aren’t quite aligning with their interests, skills, and experience. Fortunately for me, that just isn’t the way that Walker Sands operates. On my first day as a public relations intern, I was immediately made to feel like a valued member of the team. Instead of being treated like a student, I’m treated like an employee. 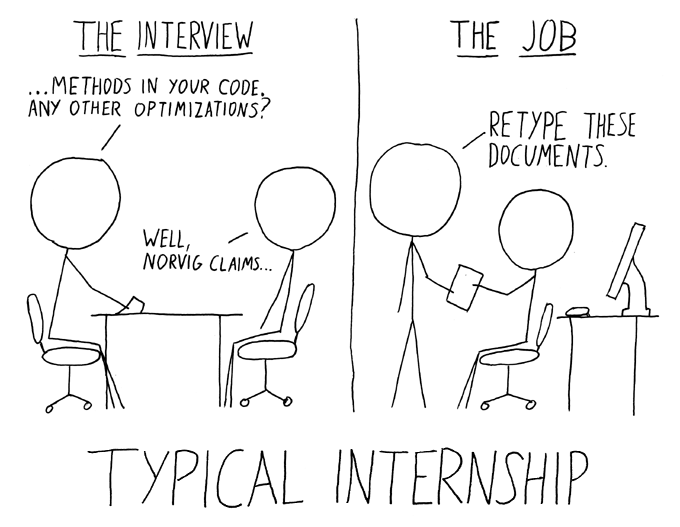 For those of you who might have held internships in the past, you’ll know that distinction makes a world of difference. I can just as easily talk to my colleagues and supervisors about my progress on a project as I can about the astrological debacle of 2011. All in all, it makes for a work environment that I’m incredibly excited to be a part of. So who exactly am I? I’m Kellyn, a senior at DePaul University from Kansas City, Missouri, and one of the newest members of the Walker Sands team. I tend to overzealously cheer for the University of Texas in any sport (but especially football), am enthusiastic about baking (though I often default to cookie dough that originates from the refrigerated section of the grocery store), and love to watch any sort of crime show (Criminal Minds is my favorite). Yes, I’m an intern, but no, you won’t catch me organizing files. If you’d like to talk more about my position with Walker Sands or life as a public relations student, feel free to connect with me via email or Twitter – I’d love to hear from you!